There’s no doubt selfie sticks have changed the face of personal photography forever. You no longer have to awkwardly ask a stranger to take a photo for you, only to find out later it’s crooked or out of focus. Selfie sticks allow you to control the position of the camera easily to effortlessly capture your ideal shot. Whether you’re a selfie stick fan or not, their practicality can’t be denied. I’ve tried a couple selfie sticks before, but I recently came across a new design which captured my attention. And immediately I thought to myself, “why hasn’t anyone created this before?”. The genius of the Spivo GoPro selfie stick is in its simplicity. Press a button and the camera direction swivels 180 degrees from facing you to facing your surroundings, meaning you’ll never miss that impromptu shot again. The creative possibilities are endless in the way both photos and video are captured. And it’s built like a tank so it will keep up with your outdoor adventures. I brought the Spivo 360, paired with a new GoPro Hero 6, on my recent road trip around Arizona and Utah and put it to the test in the gruelling, rugged environment. Winter temperatures in this part of the USA were regularly below freezing. 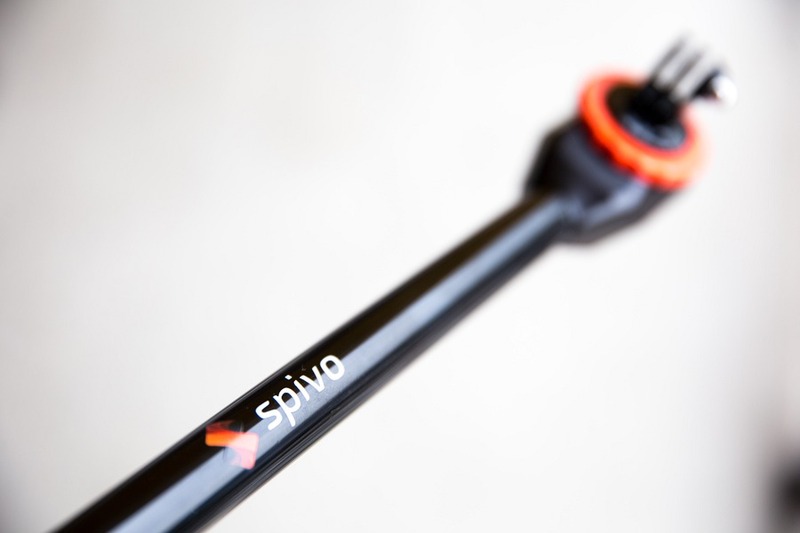 The Spivo 360 was dropped on the ground, thrown around and dunked in icy lakes. And the result? It still looked brand new and performed flawlessly. Flip phone mount + Bluetooth remote – easily and securely mount your smartphone to the stick. Buoy flotation device – If you’re taking your GoPro or waterproof photo snorkelling, this attachment will help prevent your Spivo 360 from sinking. Clever. Wi-Fi remote for GoPro – easily capture photos and videos from your GoPro. 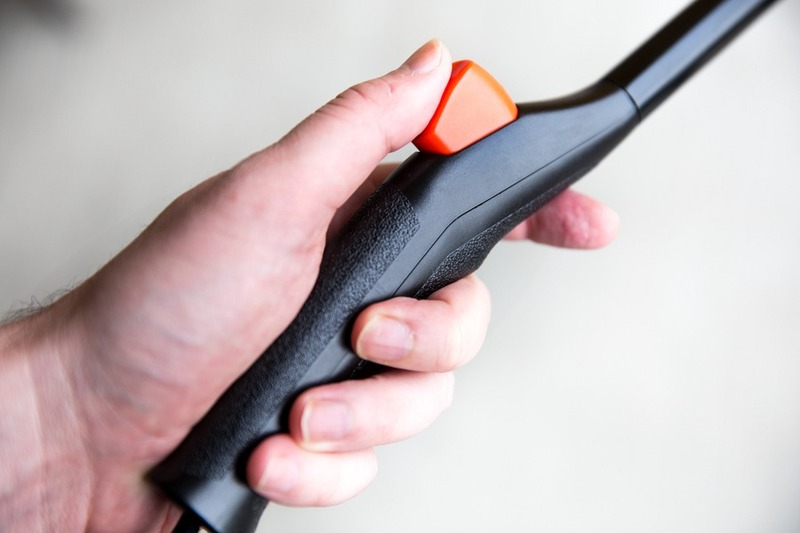 Simply attach the remote to the Spivo 360 (near the hand grip) using an included Velcro strap, and you’re ready to shoot. It works with any GoPro, smartphone (with adapter) and virtually any other digital camera which has a standard screw mount (typically used for tripods). The included GoPro mount is super easy to adjust giving you creative control over the angle of your shot. Buttery smooth, lightning fast swivel action. Waterproof – take it swimming, stand up paddle boarding, snorkelling, scuba diving (up to 200 feet), water skiing, snow skiing, white water rafting, and pretty much any other activity you can imagine. Lightweight – only 160 grams (5.6 oz). Super durable material and construction. It’s made from Polycarbonate and includes a 5-year guarantee against manufacturer defects. Chances are it will live longer than you. 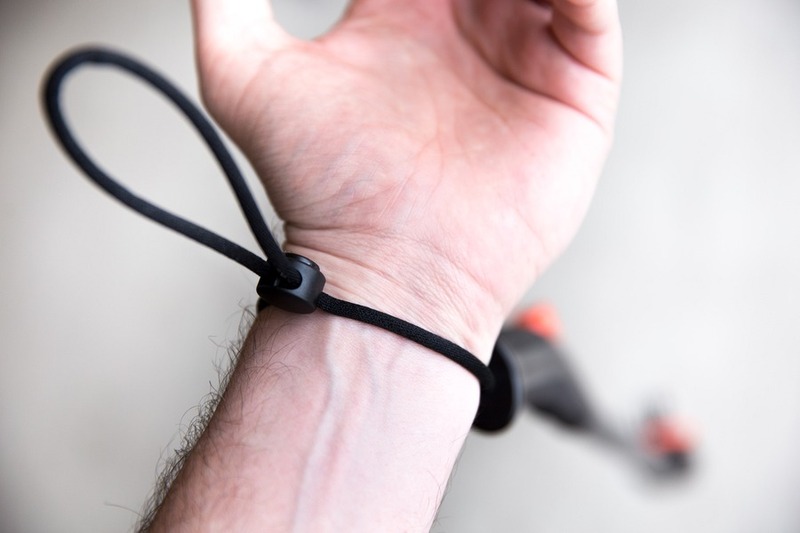 Handy wrist strap – so you don’t drop your selfie stick while zip-lining over crocodiles. Includes a travel sleeve, so you can carry the Spivo 360 on your shoulder or easily attach it to the outside of a backpack. The right size – at 20” it fits in most backpacks and is long enough to provide a natural distance for your photos without making it too unwieldy. Not collapsible – this can be a pro or con depending on your preference. I like the grab-and-go design so it’s ready in a split second. But if you want a selfie stick that will fit in a purse, then this isn’t it. This is the selfie stick for adventure lovers! No built-in shot button. I understand that in order to make the stick compatible with all sorts of cameras and phones, this is a necessary sacrifice. You must use the GoPro remote (or Spivo’s own version) to capture photos, unless you use the voice command features of your GoPro. No built-in spirit level. While the contoured grip helps to keep the camera upright, if your wrist is slightly tilted, your image or video will be too. So, try practicing holding the GoPro selfie stick upright and record a couple test videos until you get it right. Sand is not your friend. Although the newest iteration of the Spivo 360 has an improved sealed bearing in the rotating mechanism, you still have to be careful when using in sand to avoid jamming the mechanism. Fortunately, easy cleaning instructions are provided. If you are worried that a boring standard, cheap selfie stick will make you look like a Japanese tourist, then Spivo 360 is your answer. It’s built to last and once you get used to the convenient swivel functionality, you won’t know how you lived without it.